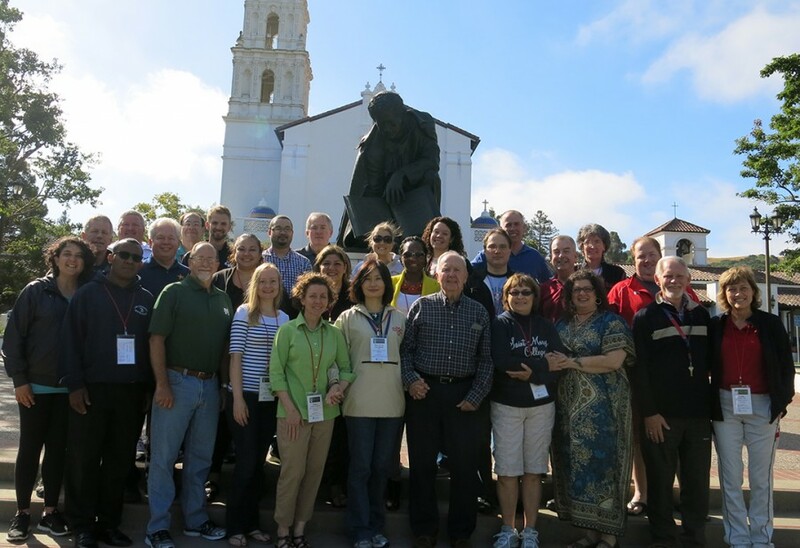 Participants in this year’s Buttimer Institute of Lasallian Studies found themselves immersed in an eye-opening experience of Lasallian formation, receiving significant and in-depth professional development surrounding the heritage, history, pedagogy, values, and spirituality of the Lasallian mission. 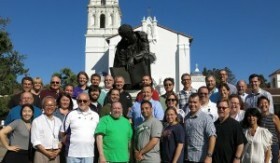 “I was overwhelmed by the diversity of ministries of participants yet all of us were there for the same purpose – to keep the ideals, traditions, values, and teachings of St. John Baptist de La Salle alive while adapting to today’s modern society and very different socio-economic climates,” said Brother Peter Ryan, FSC, Principal of Oakhill College in Australia and Buttimer 1 participant. Buttimer began in 1984 and is an intensive Lasallian formation and education program sponsored by Christian Brothers Conference. It studies the origins of the Lasallian educational mission and the life and work of St. John Baptist de La Salle, Founder of the Institute of the Brothers of the Christian Schools. 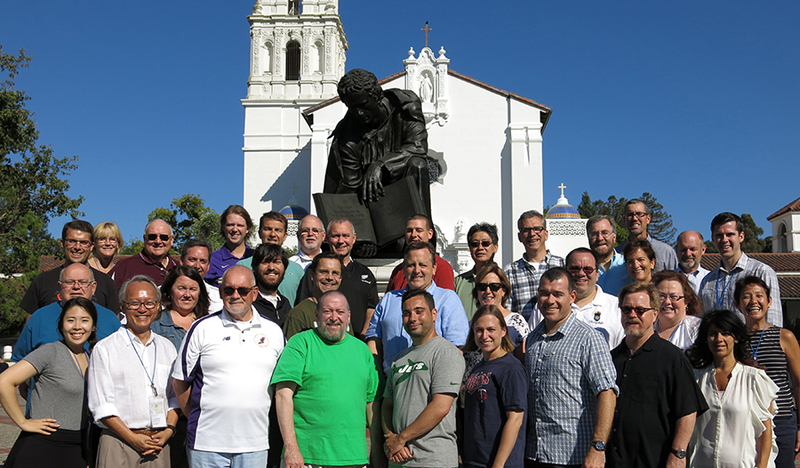 Participants meet for three, two-week sessions over the course of three summers with each year focused on a different aspect: the founding story, De La Salle’s educational vision, and De La Salle’s spiritual vision. Buttimer strives to provide participants with a deeper understanding of the Lasallian heritage and its influence on contemporary education. It also seeks to deepen the participant’s association for the Lasallian mission and provide skills to become catalysts in their own ministries. This year, Buttimer welcomed 90 participants with 34 people in Buttimer 1, 32 people in Buttimer 2, and 24 people in Buttimer 3. Most participants were from the Lasallian Region of North America (RELAN), but the program included several international participants from Singapore, New Zealand, Australia, the Philippines, the United Kingdom, Italy, and Eritrea. 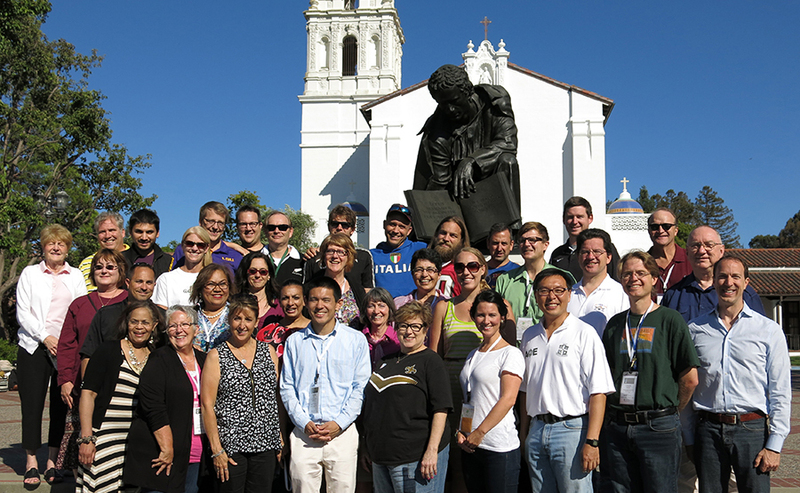 The program was held June 29 – July 11 at Saint Mary’s College of California in Moraga.